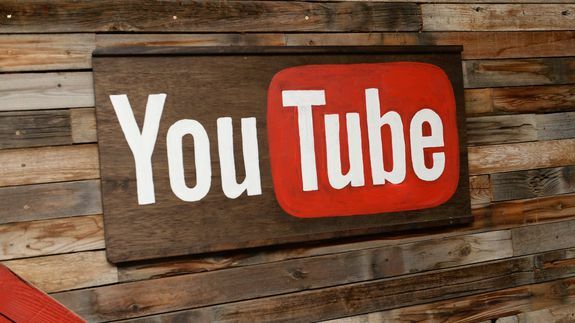 Google Taps Ad Exec Susan Wojcicki to Head YouTube: Report - trendistic.com: ever tried. ever failed. no matter. try again. fail again. fail better. Some people go from rags to riches, others from the garage to the boardroom. It looks like the latter for Google ad exec Susan Wojcicki who will be appointed CEO of YouTube, according to multiple reports. Wojcicki, who currently serves as Google’s senior vice-president of ads and commerce, previously housed the tech company in the garage of her Menlo Park, Calif. home in 1998, and was Google’s 16th employee. She is set to replace Salar Kamangar, another longtime Googler, who will take on a new role at Google, according to Re/code.